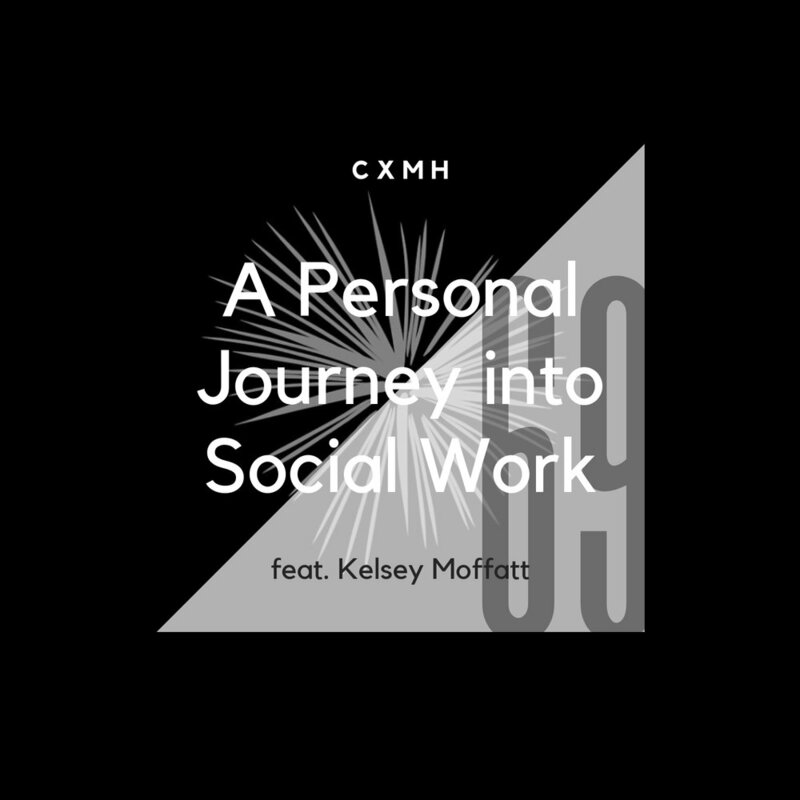 Connect with Kelsey by emailing her at kmpodley@gmail.com. Join the Cxmhunity on Facebook! - make a pledge on Patreon and get rewards like submitting questions for upcoming interviews, a mug, sticker, t-shirt, or more!